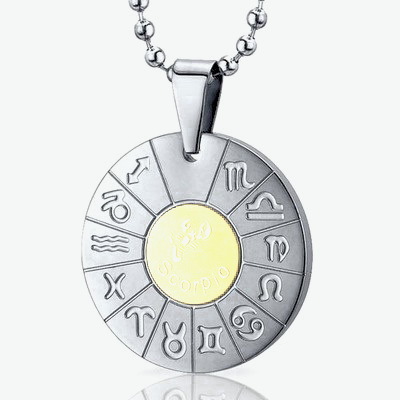 Our zodiac sign unravels our behavior and the symbol of ones sign in a combination with a certain stone or metal have a positive influence to the one who wears it, as well to the people we let in our lives. When one makes, or is having jewelry with his sign made, they should pay attention that the stone, precious and semi-precious stones, or the metal is suitable for one’s sign and is compatible with it. Every one of the 12 signs has its healing crystal, precious and semi-precious. 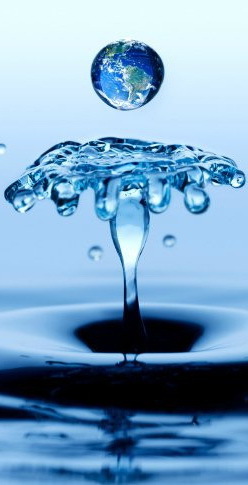 However, it is certain that every sign has its mineral and color, it is up to you if you would abide according to those preferences or just to care if your piece of jewelry only has the elements you like, no matter what they stand for. 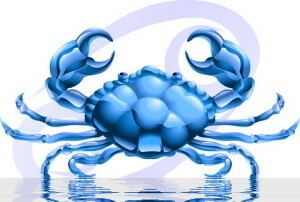 The Cancers have an immense need for security and they are very vulnerable. They are loyal and generous, but they can be grudge-bearers. They have vivid imagination. 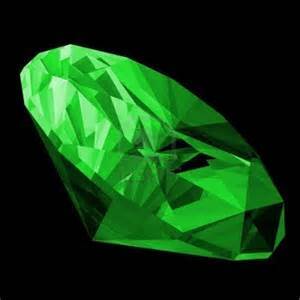 The emerald provides stability for the Cancer, it protects them from large emotional oscillations and from the negative energy that they easily pass along to others. The moon stone helps Cancers to reach their goals and to snap out from daydreaming into reality. Other helpful minerals are opal, pearls, Aventine and chalcedony. Scorpios are very confident and they do not stand criticism very well. 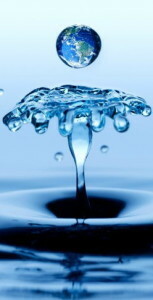 They are reliable and strong, but at the same time restrained and skeptical towards others. It is recommended for them to wear topaz. Hematite provides patience, calmness and readiness for compromising. 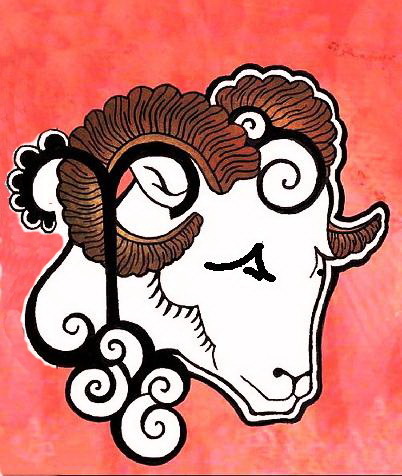 It helps Scorpios to put their own will in a second place and to completely commit themselves to their partners. Corals enrich Scorpios with joy of life, energy and sensuality; it makes them resistant to jealousy and envy. 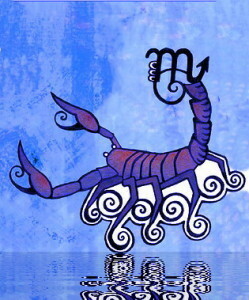 They remove Scorpio’s doubt in themselves and help them accept their personality and their flaws. Other beneficial minerals are granite, obsidian, and red spinel. 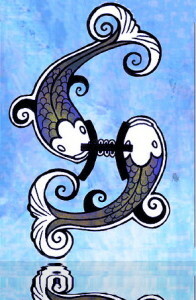 Pisces are goodhearted, easily adjustable and sensitive. They do not want to be in the first plan, they are ready to help and they are very compassionate. It is very hard to derail them, and they walk their path without turbulence. They are usually persons worth of being loved. 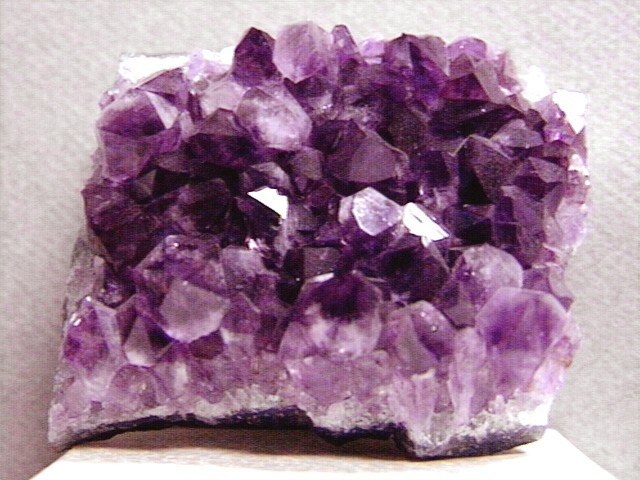 Amethyst gives Pisces strength and creativity to express their feelings and to turn them into artwork. The classic fortune mineral, Opal, it brings harmony and joy of life. 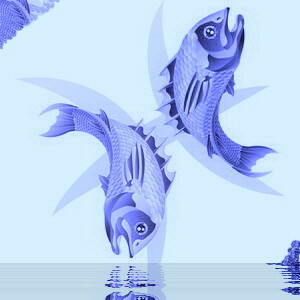 It can bring good mood to Pisces, especially when they are going through melancholic periods and when they have love pains. 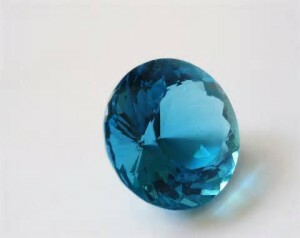 Other influential minerals are aquamarine and blue moon stone.